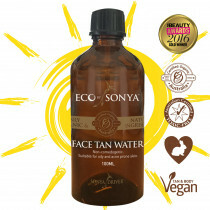 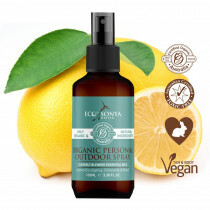 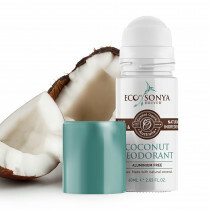 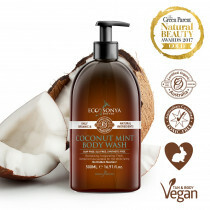 If you're looking for Eco By Sonya products in the UK then look no further than UOrganic. 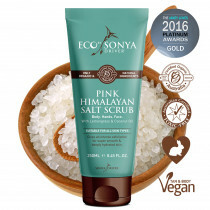 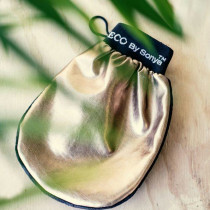 We are one of the leading suppliers in the UK for Eco By Sonya, stocking a wide range of products that are the best quality possible. 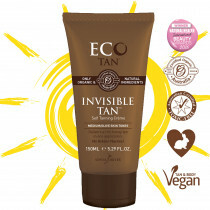 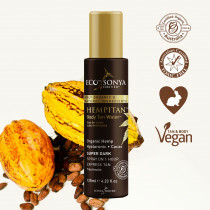 After Eco Tan founder, Sonya Driver’s sister was diagnosed with a Melanoma, she threw herself into researching the ingredients in the fake tan they were using. 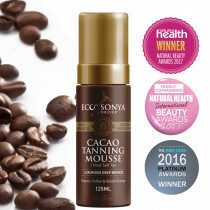 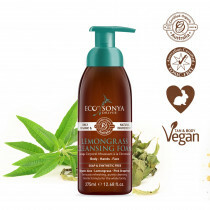 Astounded at the results, “Women’s business leadership award” winner Sonya, developed from her kitchen a safer tanning alternative and made history in 2011 by becoming Australia’s first certified organic tan. 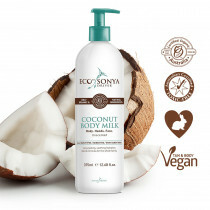 Under the Australian Government’s strict Organic & Biodynamic standards.